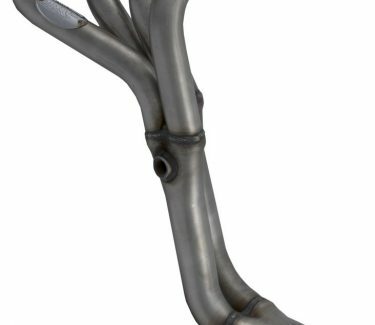 Our exhaust system for the Suzuki Samurai is made from 2″ aluminized tubing from the manifold back. It comes in 3 flanged sections for easy bolt in installation. It includes a free-flow catalytic converter that is 49 state smog legal and a Dynomax Magna flow straight through muffler. This system definitely provides BIG power and mileage gains. Custom tuned for a very nice subtle yet vibrant tone. Will mate up to stock 1.3 header as well as Doug Thorley header applications. (Specify when ordering). 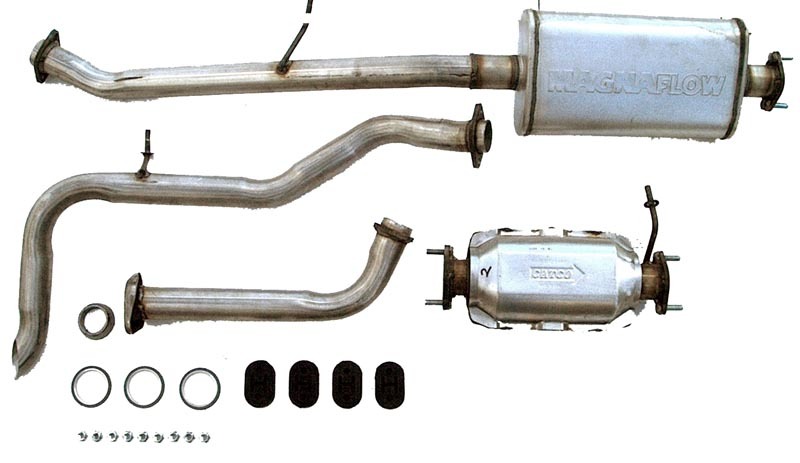 Also available with special California Specification Catalytic Convertor for additional $140.00. Call to order this upgrade – toll free 877-SUZUKIS.